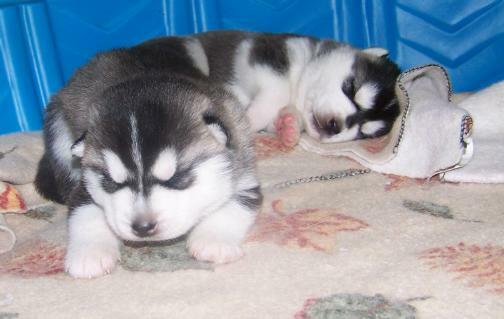 Guide Dog Page | E-Mail Us! 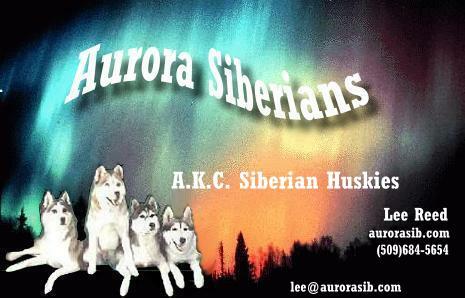 Welcome to Aurora Siberians and Malamutes! 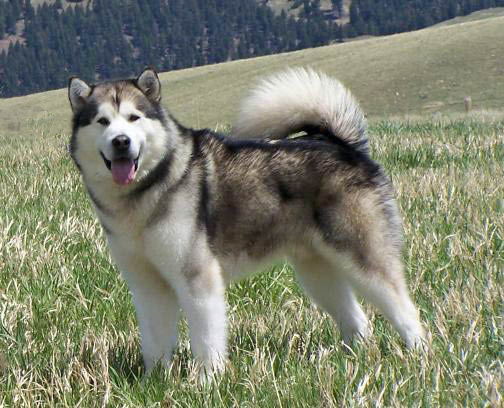 Siberian huskies are the greatest family dogs in the world. 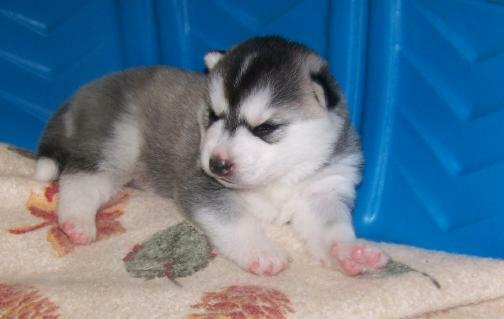 Siberian Husky enough to be a responsible pet owner.